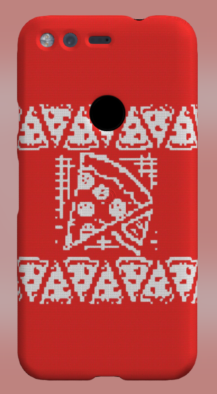 It is apparently Ugly Sweater Day (the third Friday in December), and Google is getting in the holiday spirit by offering up some new holiday Live Cases with a nice little discount. 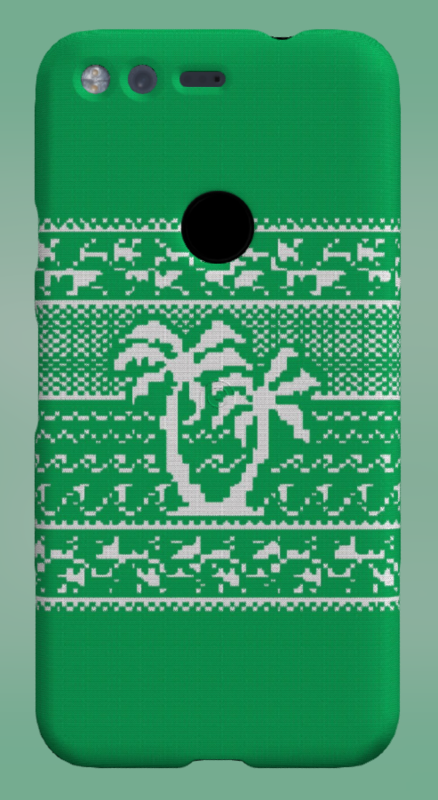 The Holiday Sweater cases can be had for $15 off. That's $25 instead of the usual $40. 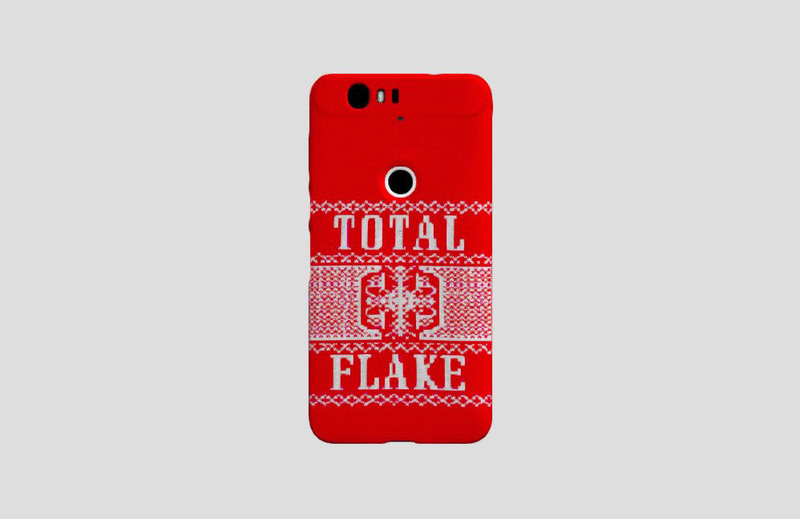 The Holiday Live Case collection includes six different designs, all with a very clear ugly holiday sweater vibe. There's even one with the Mad Chill design from those super-exclusive ugly sweaters Google is giving out. 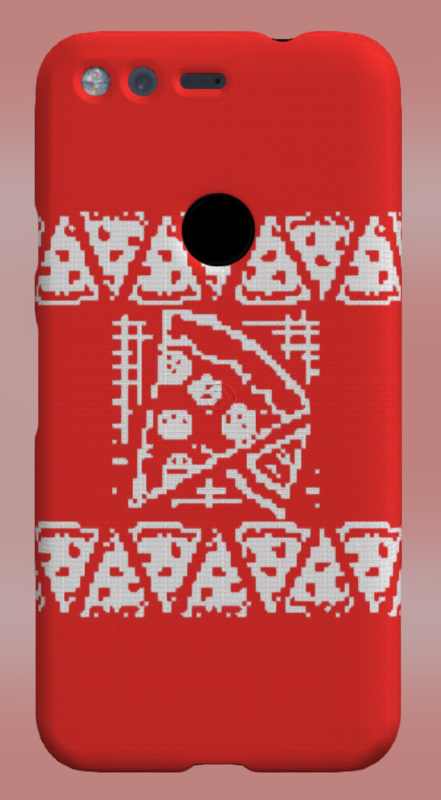 I'm rather partial to the pizza design myself. 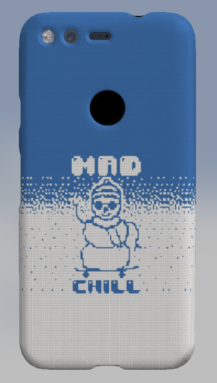 As with other Live Cases, these are compatible with the Pixel, Pixel XL, Nexus 6P, and Nexus 5X. 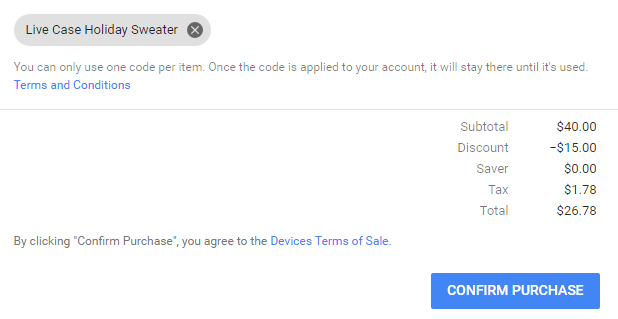 Google's Nexus Twitter account posted this deal, but they posted it wrong. 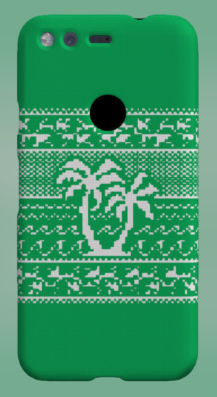 Using the coupon code HOLIDAYLIVECASE at checkout gets you $15 off the holiday cases, not 15% off as Google said. But hey, that's an even better deal. Because we're getting close to Christmas, you're going to be cutting delivery close. Free saver shipping is the only option for Live Cases, and the estimated date is December 23-26. Don't delay. It turns out this code will take $15 off any Live Case!